Less than a week ago we lost one of the biggest names in rock n roll, Chuck Berry. An album called Chuck is scheduled to be released pot-humously in July of this year.Pre-order today – right here. 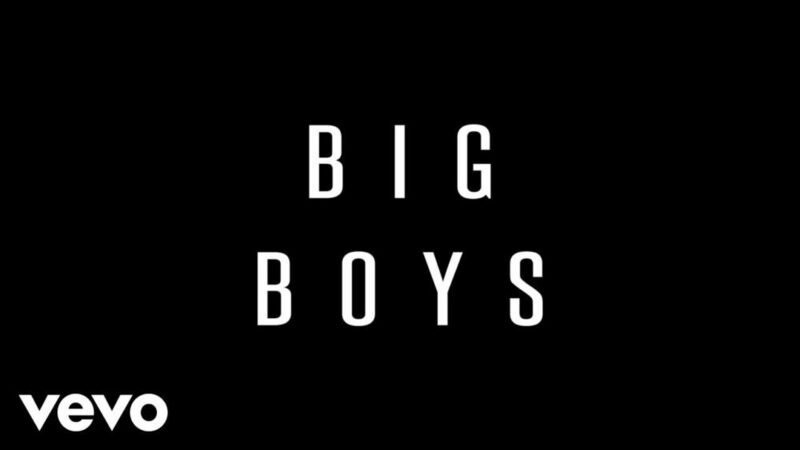 Take a listen to the first single, ‘Big Boys’.